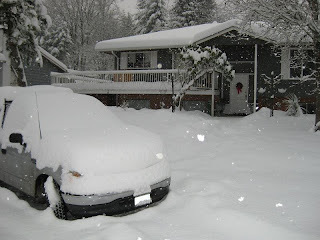 It's been snowing for more than 2 weeks here in BC, canada now, gosh, unbelievable! My hubby said never had like this before in his entire life, oh how unlucky i am, i wished for just a perfect white christmas but not as much as this. 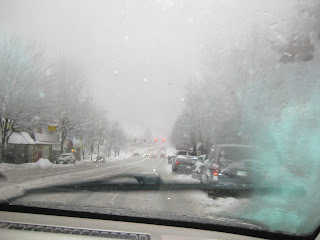 Wierd and yucky weather, rain and snow mixed, when will be over, it seems we still have snow coming this month, yikes! For just 3 months here and experiencing snow for 2 weeks for me, is more than enough. 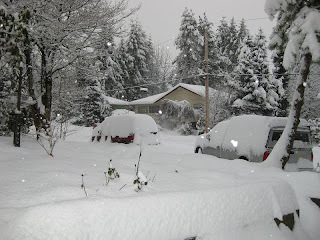 Pls snow, let it be over soon, so people live in normal life again.